Anyways, on day 3 or Wednesday, I did manage to finish the last 88 pages of The Wrath of the Dawn by Renee Ahdieh and let me just say, it was SO amazing! I will go more in depth on my feelings in my July 2017 Wrap Up, but let me just say that I will be buying the second book as soon as possible. 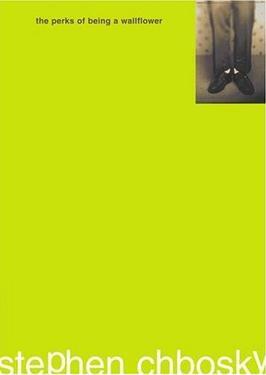 After finishing that, I also started The Perks of Being a Wallflower by Stephen Chbosky, which is a re read, but I managed to complete 90 pages of that! I needed a short, contemporary to read during my busy schedule and it was definitely a good decision. Yesterday was a decent reading day, but I am still about one book behind on my goal and I really need to pick the pace up. Luckily tomorrow (Friday) is my last day of work before the weekend, and I have a really long drive that I have to sit through so I will be reading from 5pm until I finish two books. 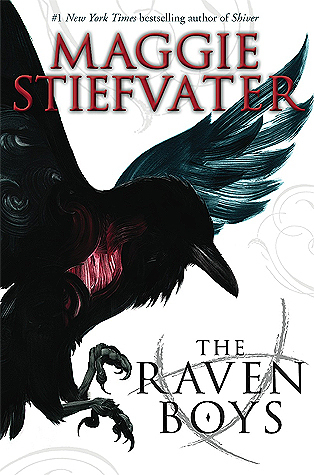 Not only did I finish reading The Perks of Being a Wallflower by Stephen Chbosky, which meant that I had to read 121 pages of it, but I also started Once and For All by Sarah Dessen and The Raven Boys by Maggie Stiefvater. Mind you, I did not get very far in either, but I mean, it is a start! Anyways, I apologize for not getting these two updates up on time but I hope you enjoyed them. Stay tuned for my regular blog post today, as well as my BookTubeAThon Day 5 Update! It is that wonderful time of the summer again where readers come together from all over the world on social media, to celebrate reading! This year it starts at midnight on July 24th to midnight on July 30th and I am so excited to get some reading done and follow the awesome reading challenges for this year. This challenge is perfect for my current reading situation, because I am re reading The Mortal Instrument series by Cassandra Clare, and all the books have bodies on them! So for this challenge I have chosen City of Fallen Angels by Cassandra Clare. This is the fourth book in The Mortal Instruments, which follows a girl named Clary in a world of angels and demons as she tries to find her place in it. 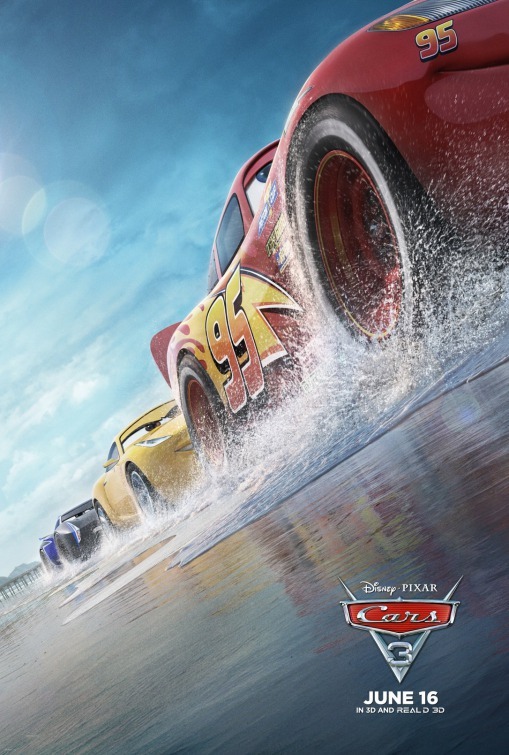 There is lots of action and fun characters so I am excited to jump back into this book. 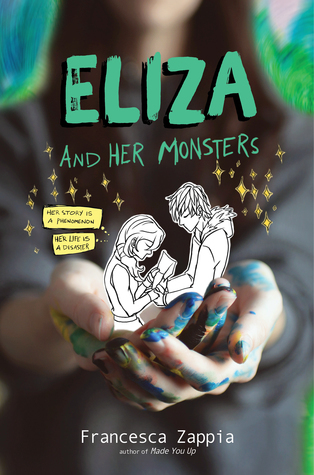 I bought this book solely because of BookTube, but I just haven’t gotten around to pick it up yet. 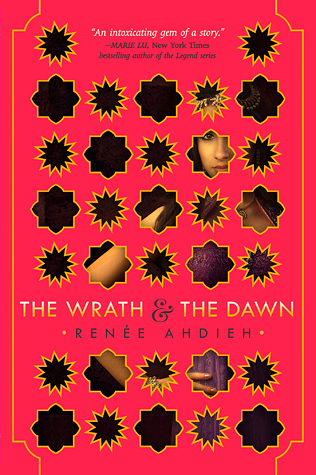 That book is The Wrath and the Dawn by Renee Ahdieh, and I am so excited to FINALLY read this hyped book. I have heard amazing things about this book, and while I don’t really know what it is about other than it is based of the Arabian story, One Thousand and One Nights, I am really intrigued to see how I like it. I have read many books in one day, and a good majority of them have been Sarah Dessen books or other contemporaries, so I have decided to pick up Once and For All by Sarah Dessen! This is her brand new release that came out in early June and has a beautiful cover. 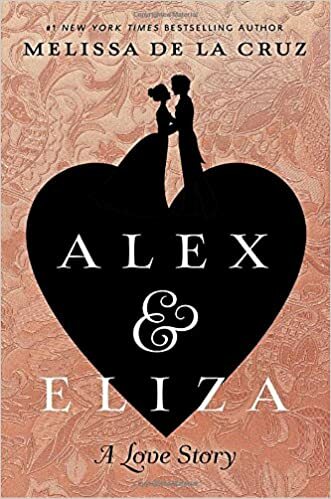 All I know about the book is that the main character’s mother is a wedding planner and there is a romance (obviously) but I am still excited to see what happens. I know I will love it though! I am doubling up my challenges which is no surprise because I always do, and for this challenge I am going to be also reading City of Fallen Angels by Cassandra Clare. There are many main characters in this series, but the first book follows mainly Clary’s POV so I am going with her for this challenge. I am the COMPLETE opposite of Clary. For one, she is a red head and I am a brunette, she is a very talented artist with drawing and painting while I cannot draw a straight line for my life, and she lives in New York City while I live in a tiny town in Canada…yeah so many differences. In the summer I love reading outdoors so I was very excited for this challenge. I am also doubling up for this challenge, and have chose Once and For All by Sarah Dessen because reading summery contemporaries in the warm summer air is the best! Another double up because of course BookTubeaThon is during my busiest week of the month! 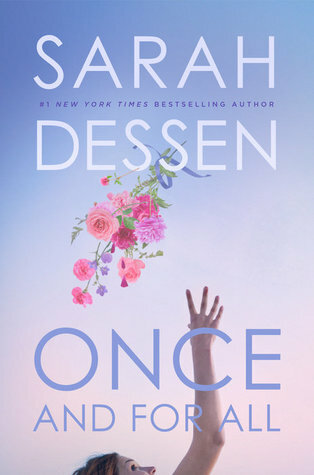 I am also using Once and For All by Sarah Dessen for this challenge, because even though I was going to buy the book eventually because I love Sarah Dessen books… I bought it a LOT sooner than I would have because of how gorgeous the cover is. It is an ombre of pink and purple as you can see in the picture I attached to this post, but yeah, beautiful! #7: Read 7 Books – I never have achieved this and will NOT being striving for it this year. I will probably try for next year but this year I work about 32 hours the week of BookTubeaThon and have a summer course to work on AS WELL as Camp NaNoWriMo, so if I finish those three books the week of BookTubeaThon, I will be more than happy. But yeah! Those are the books I chose for the BookTubeaThon and I hope you enjoyed. Definitely let me know if you are participating and what books you plan on reading because I would love to know!